2 months supply of Tablets and Shampoo now! 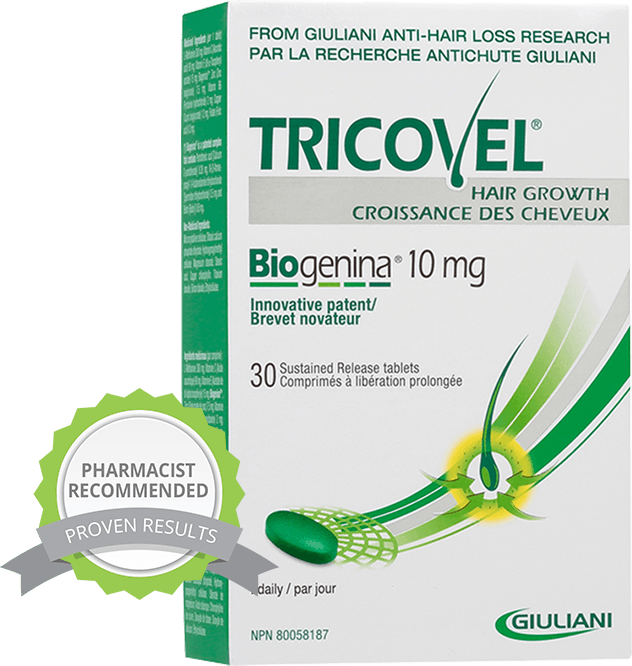 With Tricovel®, you can see and feel the difference in the health of your hair* because of the patented Biogenina compound, which is exclusive to only Tricovel® products. 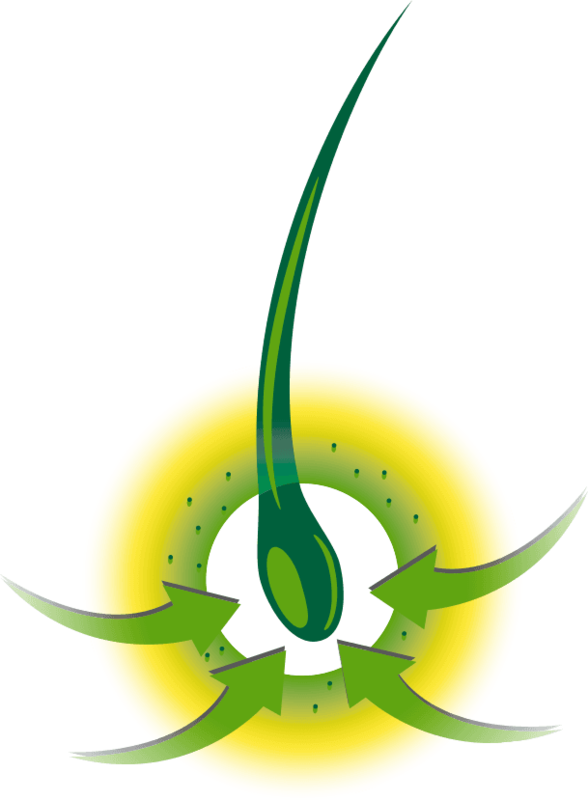 Biogenina is composed of rich micronutrients, vitamins and minerals such as biotin, Vitamin C, Vitamin E, zinc and copper. These ingredients combined with other active ingredients support healthy hair and growth.